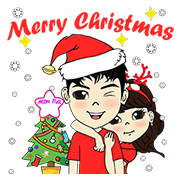 http://www.line-stickers.com/ – AEON MALL Merry Christmas Line Sticker | Merry Christmas from AEON MALL! 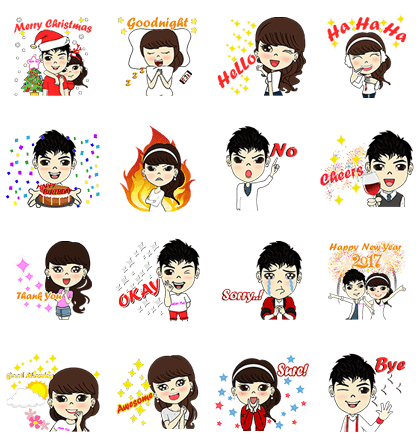 Check out these fun stickers full of useful everyday expressions! Friend AEON MALL’s official account to get them for free! Available till March 19, 2017.